The 2nd quarter is coming to a close. What plan have you and your organization put into place to enable your team members to build their personal brands, advocate your company’s brand, and establish, nurture and leverage their individual networks for the greater good of promoting personal and company news, insight and value proposition? 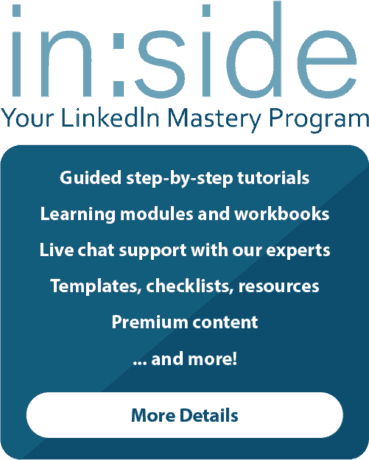 We shared the blog post below last Fall, when planning for in:side, Your LinkedIn Mastery Program was in its earliest stages. The time has finally come, and we will soon launch this comprehensive LinkedIn training option for companies and individuals. After more than seven years of personal coaching and training, our team is excited to help our member companies increase their brand and business by tuning up how their employees present, leverage and deploy a sales, business development or recruiting strategy using LinkedIn. So, consider the points in the post below and then sign up to receive a notification when we launch! Knowledge and skill are relative. While I may take a two or three yoga classes per week, I am no expert. Left to my own devices, my poses disintegrate into half a pose far too soon and the sequence that seems ever so important becomes a jumbled mess where my breathing sounds labored rather than even, deep and continuous. After writing this post, I noticed this headline on my LinkedIn Feed: Capital One Wants to Train All Employees in Technology.You won’t be able to read the entire article unless you are a Wall St. Journal reader but it’s an indication that teaching tech is on the radar as a way to enhance skills and knowledge. 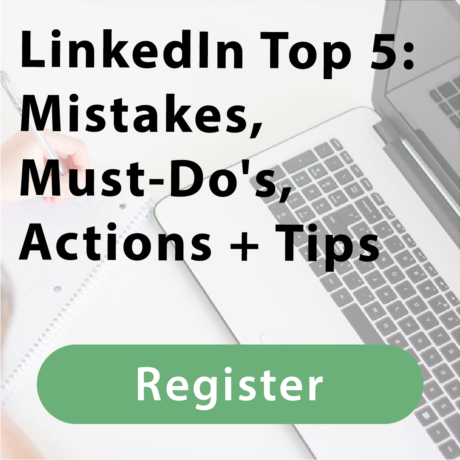 So, as you budget for 2018, I want to encourage you — CEOs, business owners, marketers, recruiters, sales professionals and entrepreneurs, to not only consider ten reasons why you need to include LinkedIn coaching and training as part of your 2018 training or professional development program but to answer the questions below. The answer to these questions will inform how you move forward and celebrate you and your team’s good work. 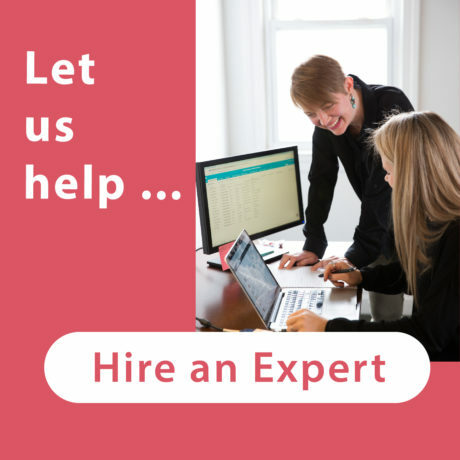 Does their LinkedIn profile and network include a company description or value proposition? Over and over, people tell me they use LinkedIn every day. In fact, I was working with a group last week where well over 75% of the group said they were on LinkedIn everyday and felt rather confident with using LinkedIn. 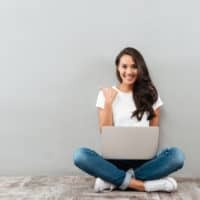 When I asked them to check their Social Selling Index score, which is based on their professional brand, finding the right people, engaging with insights and building relationships only one person had a score of more than 50. 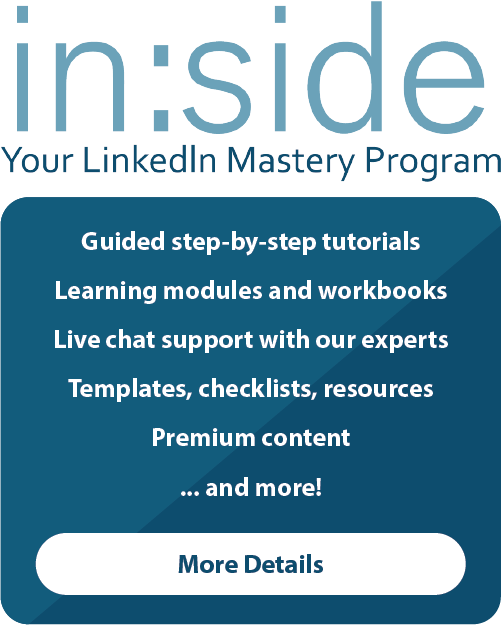 Head over to our website, click “Get Started” and sign up to be notified when in:side, Your LinkedIn Mastery Program is ready to launch!